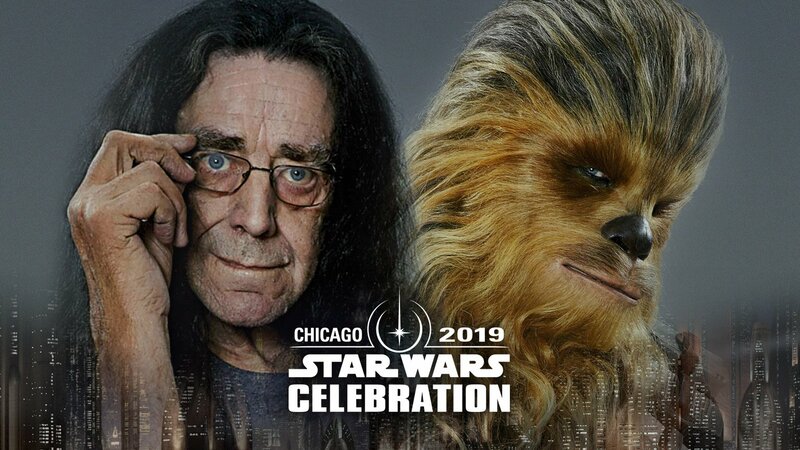 Peter Mayhew, the original Chewbacca, headlines the latest group of Star Wars celebrities heading to the 2019 Star Wars Celebration in Chicago, according to StarWars.com. Mayhew, who was the first to bring Chewbacca to life in Star Wars: A New Hope, will meet guests in the Topps autograph area. 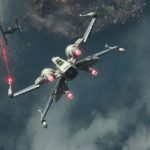 Donald Faison, the actor behind the swaggering Rodian ace pilot Hype Fazon on Star Wars Resistance. Jason Isaacs, the voice of the Grand Inquisitor on Star Wars Rebels. Vanessa Marshall, who played Hera Syndulla on Star Wars Rebels. Myrna Velasco, who brings an effervescent energy to Torra Doza on Star Wars Resistance. Michael Pennington, Moff Jerjerrod in Return of the Jedi. Tom Kane, a veteran actor from Star Wars: The Clone Wars who lent his voice to many characters including the narrator at the start of each episode and Master Yoda. Catherine Taber, the actor behind Padmé Amidala in Star Wars: The Clone Wars. 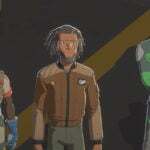 Dee Bradley Baker, who gave life to an army of clones on Star Wars: The Clone Wars and has added his voice to several other projects including Star Wars Rebels and Star Wars Resistance. Temuera Morrison, who played Jango Fett and Commander Cody in Attack of the Clones and Revenge of the Sith respectively. 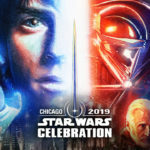 Star Wars Celebration will be held April 11-15 at McCormick Place in Chicago. For tickets and more information, visit the event’s official website. 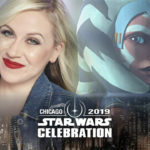 Ashley Eckstein and Joonas Suotamo headlined the last two groups of guests announced for Star Wars Celebration in Chicago. In celebration of the 20th anniversary of the LEGO Star Wars line, LEGO has announced five new special edition Star Wars sets.